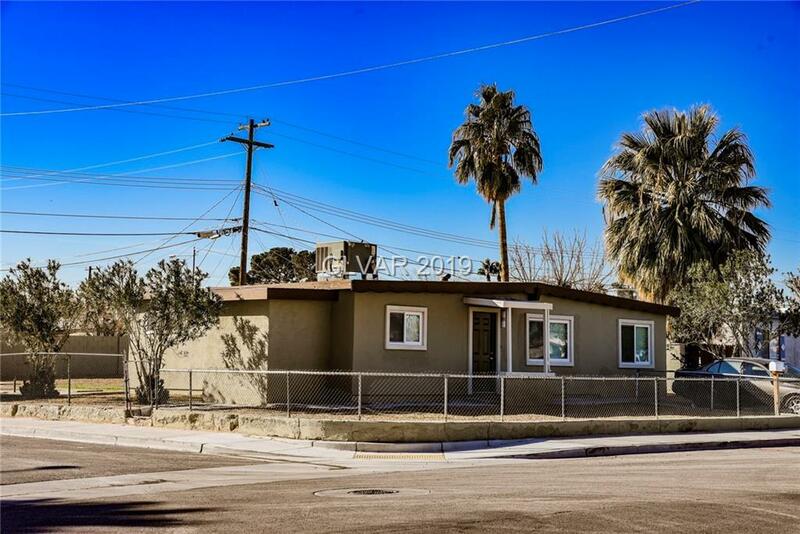 GREAT CORNER PROPERTY ON HUGE LOT- UPGRADED AND REMODELED- BEAUTIFUL HOME WITH NO ASSOCIATION- SINGLE STORY HOME-FULLY FENCED- ESTABLISHED NEIGHBORHOOD-HOME HAS GREAT POTENTIAL-CLOSE ACCESS TO FREEWAY, DINING AND SHOPPING-HOME WON'T BE ON MARKET LONG-DON'T MISS OUT! 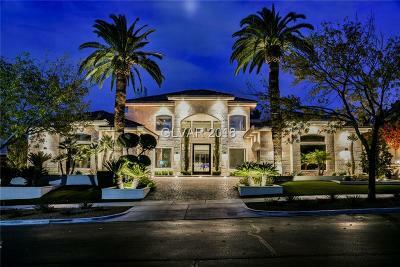 !- TOUR THIS HOME TODAY! !